One of the events we discuss on today's Art and Soul. Art and Soul is a monthly review of visual arts activities around Washtenaw County with Lisa Barry and Omari Rush from the Ann Arbor Art Center. 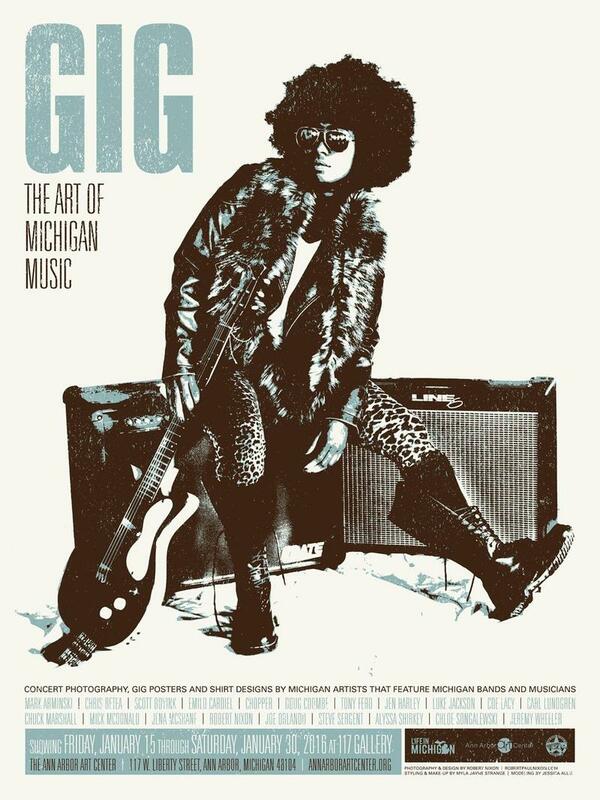 Included in the discussion is an upcoming event called, "GIG The Art of Michigan Music," an event featuring concert photography, GIG posters and shirt designs at the Ann Arbor Art Center. Listen to this month's Art & Soul. 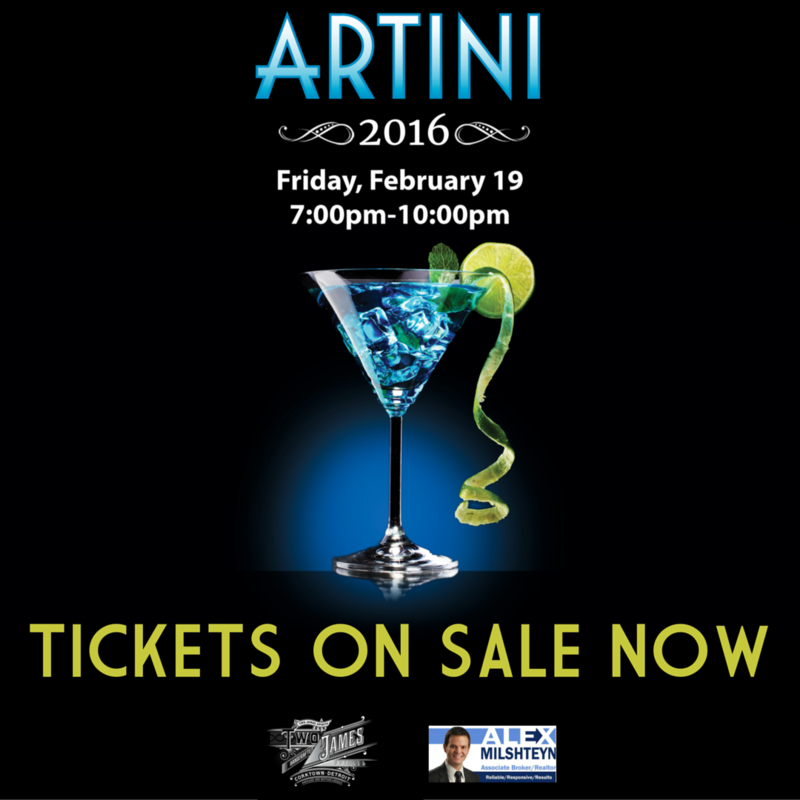 We also talk about "Artini" a martini judging/pub crawl event coming up in February with celebrity judges including 89.1 WEMU'S Jorge Avellan and the In Crowd's Jessica Webster.